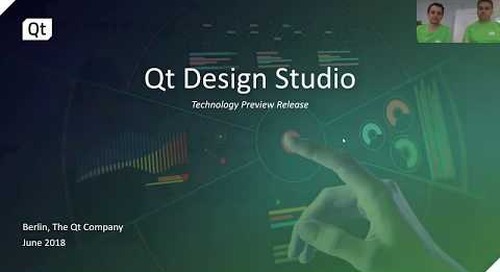 Watch how Qt shapes development with this on-demand webinar. For those who are not entirely familiar with Qt, QObject and friends, and signal & slot connections, we will show you the many features that help Python developers quickly deliver performant, flexible and scalable Qt applications for industries like machine learning. 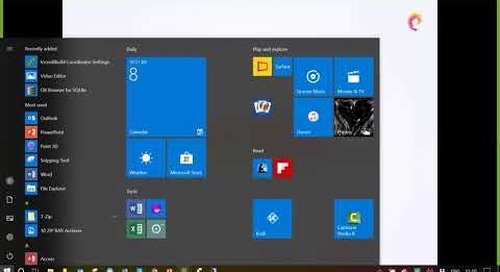 Learn more about creating powerful UIs with Python and Qt, and how to use Shiboken bindings generator to create your own bindings for Qt and watch several examples in this webinar.